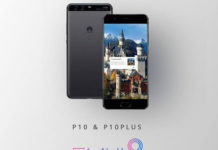 Check MIUI 10 release date, MIUI X download & expected list of eligible phones and tablets. 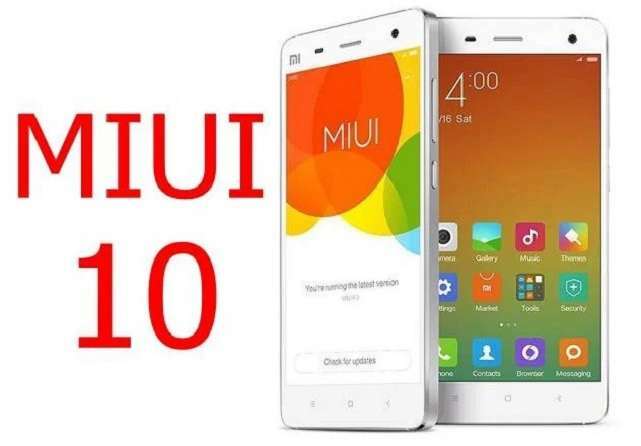 Xiaomi is gearing up for MIUI 10, their next Android-based software version and here we go through the details of what could be the MIUI 10 features and the actual MIUI 10 release date. The new MIUI version will be announced along with Xiaomi Mi 8 smartphone which will debut on May 31st. Xiaomi has already sent out press invites for the same. The upcoming Xiaomi OS is MIUI 10. 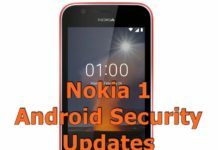 It’s the latest skin of the proprietary based on Android 8.0 Oreo. After the launch of MIUI 9 to more than 40 smartphones, there are huge expectations from MIUI 10 version. People have been asking when will their Xiaomi phone get the Oreo update. The Xiaomi team has announced the development of the MIUI 10 and it will be soon released in China version. It will be also released in the Global version for the Redmi and Mi phones available in various countries like Malaysia, Singapore, Vietnam, India, Spain and other countries. 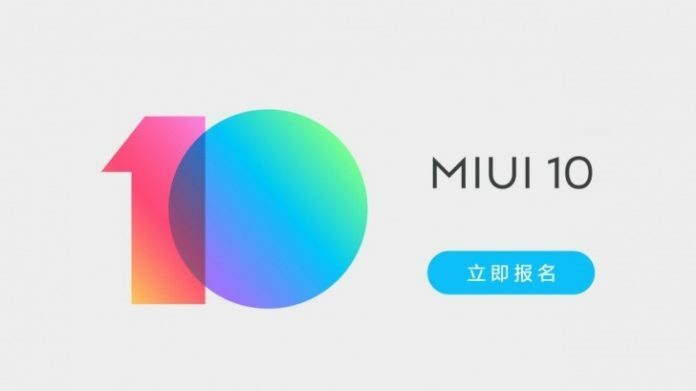 The upcoming Xiaomi MIUI 10 update is expected to be released in the May 31st along with Mi8 and Mi Band 3. This Oreo update to Xiaomi phone will be released via Over the Air update. Sadly our favorite and the most sold budget phone i.e., the Redmi Note 4 will not be upgraded although you can get the custom ROM for it. Are you excited about the Xiaomi Oreo update? Do let us know.